I actively began to seek books by Nigerian authors when my parents moved to the country almost a decade ago. My mother would send me cut-outs of the editorials that appeared in the Lagos dailies because she found their language and expression such a delight to read. And each Nigerian author (or author of Nigerian descent) I have read is such a discovery. From Wole Soyinka, Chinua Achebe, Ben Okri and Buchi Emecheta to Chimamanda Adichie, Adaobi Tricia Nwaubani and Okey Ndibe, a few things are common to all the authors I have read till now. One – the stories themselves – rich, multi-layered with great characters and two – the mellifluous language and the world they create with their words. The stories captivate, haunt and make me pause and reflect. Yet, when the boys are waylaid by the local madman Abulu who prophesizes that the oldest Ikenna will be killed by one of them – the fishermen, things fall apart, and each boy carves out the destiny for himself he had never imagined. The Fishermen is a story of how the family disintegrates, and how it finds itself back together again. 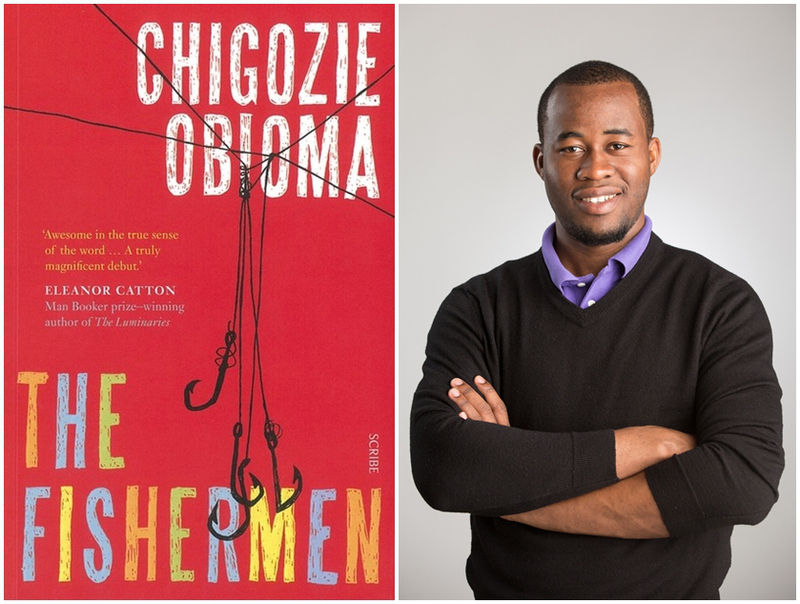 Chigozie Obiama has been called Achebe’s heir, and The Fishermen has won many awards and been referred to as the African Kite Runner. Whether it is a sort of Kite Runner or not is for the reader to judge, but The Fishermen is so worth a read…refreshing, brutal, heartbreaking and heartwarming as well! This entry was posted on April 4, 2016 by Preeti Singh in Book Reviews, Fiction and tagged African Kite Runner, Chigozie Obiama, Nigerian authors, The Fishermen.